Don’t forget to save the date for Kids Fest coming up on Saturday, May 4th in downtown Newport! Free admission, free attractions, free dog acts, magic shows and entertainment for all ages. Details coming soon! Wednesday, March 27, the community is invited to a book signing with Nyesha Greer at Purdy’s Flowers and Gifts from 11:00 a.m. to 3:30 p.m. Nyesha’s book, 21 Days of Being a Wife, is currently on sale. It is designed to help refocus on the things that matter most and will compel you through a series of comical events and divine interruptions by God to move in a direction of unity and your own kind of harmony with your spouse. Friday, March 29, Kiwanis will have their annual Pancake Day. The cost is $7 per ticket and located at the First United Methodist Church from 6:00 a.m. to 6:00 p.m. Tickets are available at the Newport Area Chamber of Commerce (870)523-3618. Saturday, March 30, Jacksonport State Park will have a Pearl Stringing Workshop from 9:00 a.m. to 12:00 p.m. The deadline to register is Thursday, March 28 by 3:00 p.m. The event costs $20 per person and each participant will make and take home a beautiful Fresh Water Pearl necklace. For more information call Jacksonport State Park (870)523-2143. Saturday, April 6, A Spring Fling Vendor Fair will be at the Jackson County Senior Center on 400 N. Pecan Street from 11:00 a.m. to 4:00 p.m. For booth rental or more information contact Glynis Dunham at (879)217-1504 or email glynis_dunham@yahoo.com . Tuesday, April 23, ASU-Newport Patron Series will host Sandy Hackett’s Rat Pack at 7:00 p.m. An amazing Broadway production based on the musical and comedic legacy of the Rat Pack, this show captures the relationship, respect, love and timeless laughter of that once-in-a lifetime group of performers who defined a moment in history. Armed with their passion and the most extraordinary musical and creative team plus the comic genius synonymous with Dean Martin, Frank Sinatra, Sammy Davis, Jr. and Joey Bishop, “Sandy Hackett’s Rat Pack Show” is one of the most successful live theatrical productions of its kind, touring throughout the United States in hundreds of performing arts venues to critical acclaim. Priding itself on its uniqueness and originality, this show makes you laugh, cry and leaves audiences wanting for more. For tickets, call (870)512-7800. 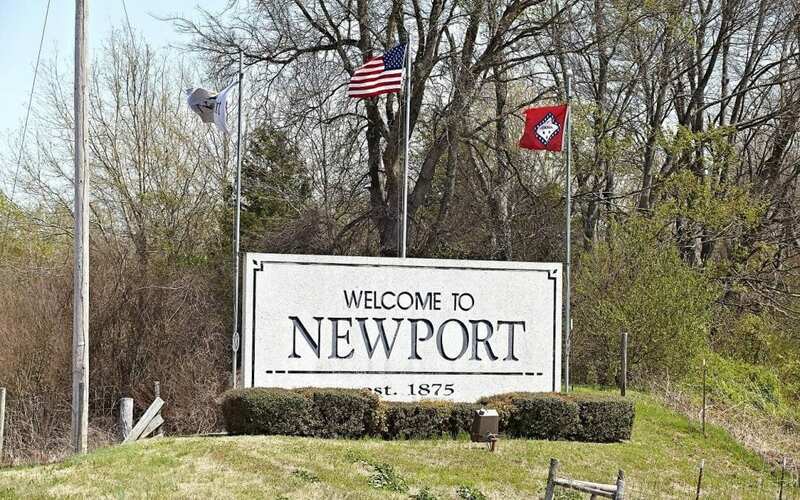 For more information email the Newport Chamber at director@newportarchamber.org.